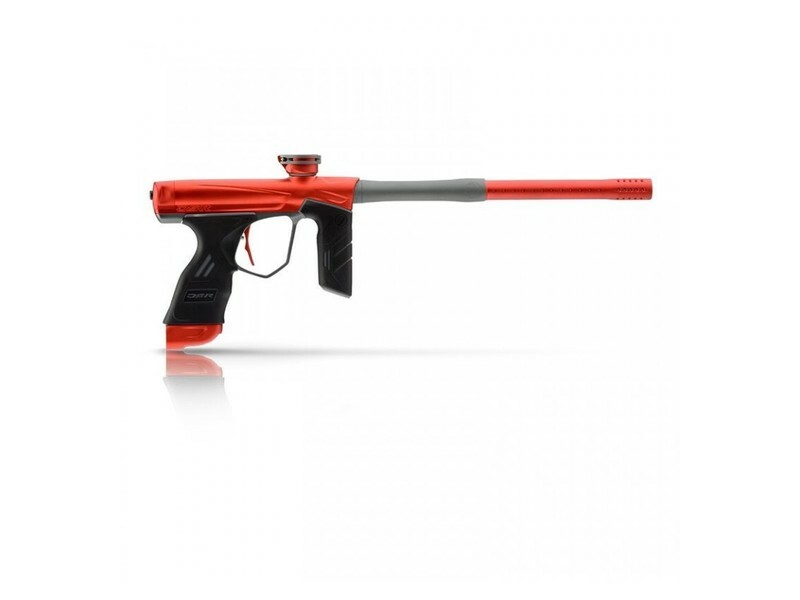 DYE is proud to release the all-new DSR. After extensive market research, listening to players, and DYE’s passion for innovation in the sport, the next advancement in paintball marker technology is here. The DSR is a groundbreaking new platform that offers everything competitive players are looking for and much more.